Witchy Words: May Day / Beltane: Ten ideas for solitary witches! 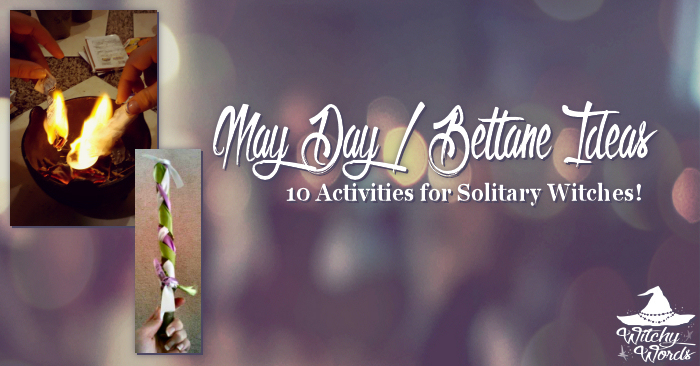 May Day / Beltane: Ten ideas for solitary witches! 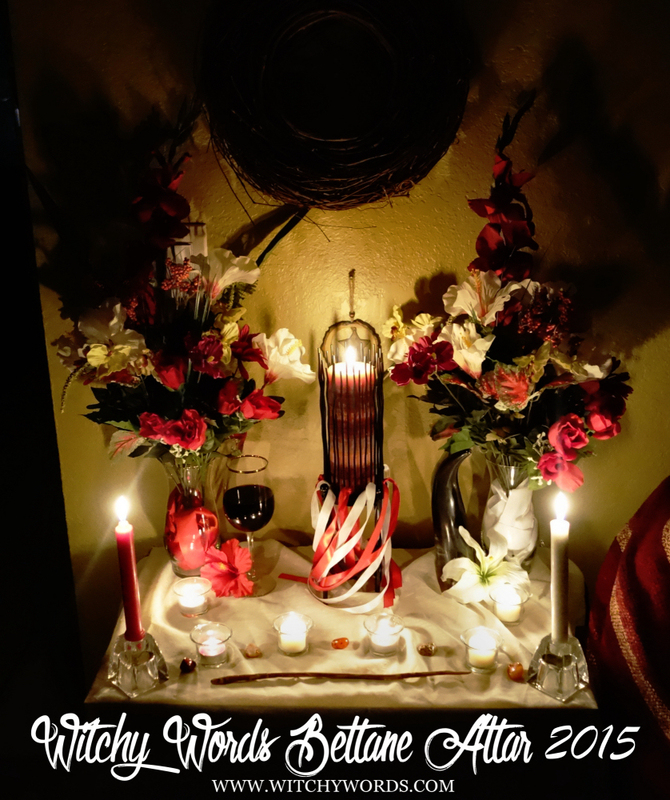 Below are ten crafts, altars, spells and ritual ideas for solitaries that either I personally, my coven or other covens have done throughout the past five years. Enjoy! 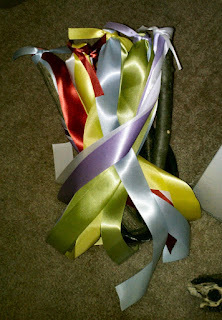 Write your wishes on three ribbons and braid them onto a wooden dowel or branch to create a mini May pole like I did in 2013! 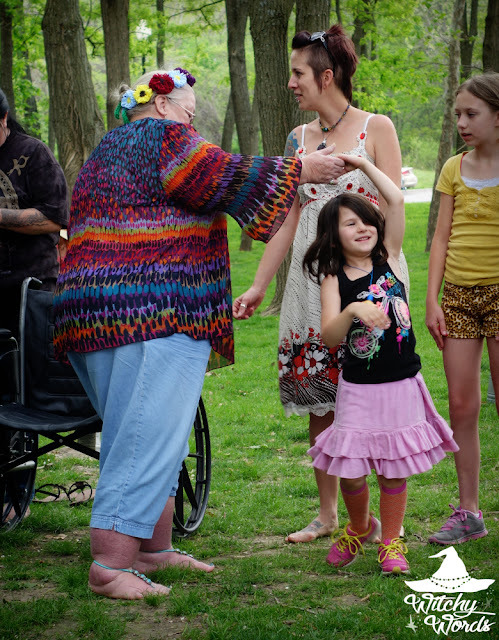 Create a card and write all the things you love about yourself inside like we did in last year's ritual! 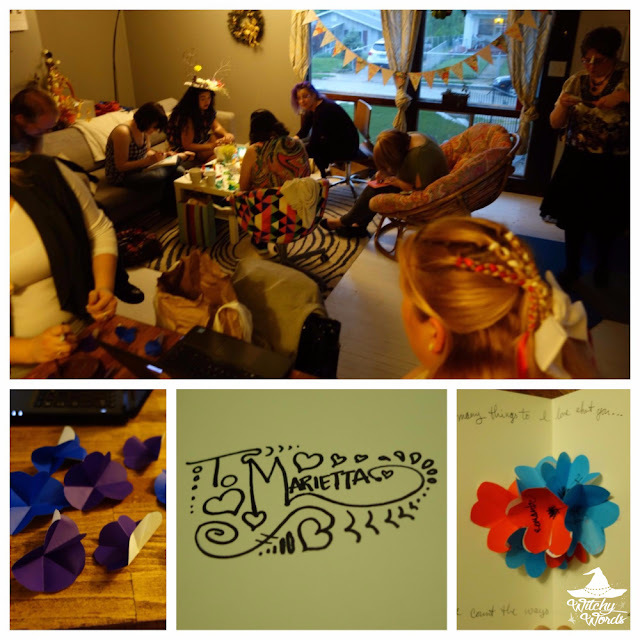 Create small May wreaths with tags of well wishes to hang on your neighbor's door like my circle did for our first Beltane ritual! 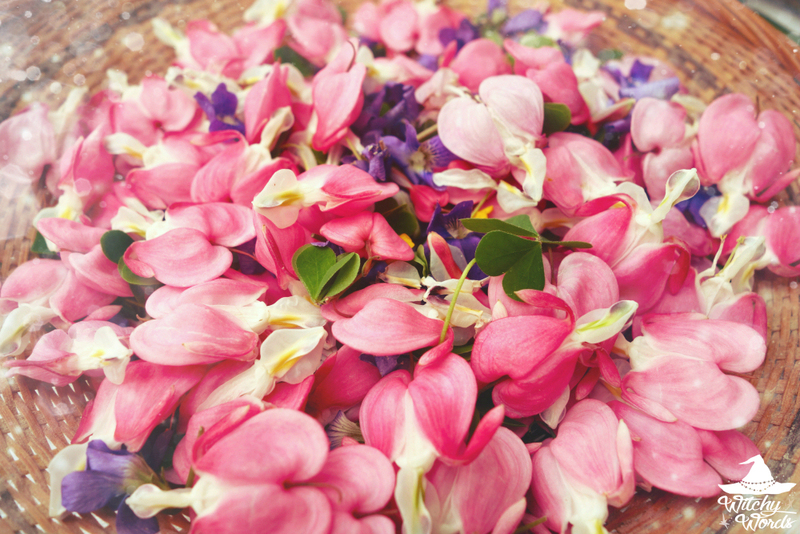 Collect seasonal flowers and create gorgeous bouquets for offerings on your altar! If you can't find/afford real flowers, silk ones will do in a pinch, like the ones I used on my altar in 2015. 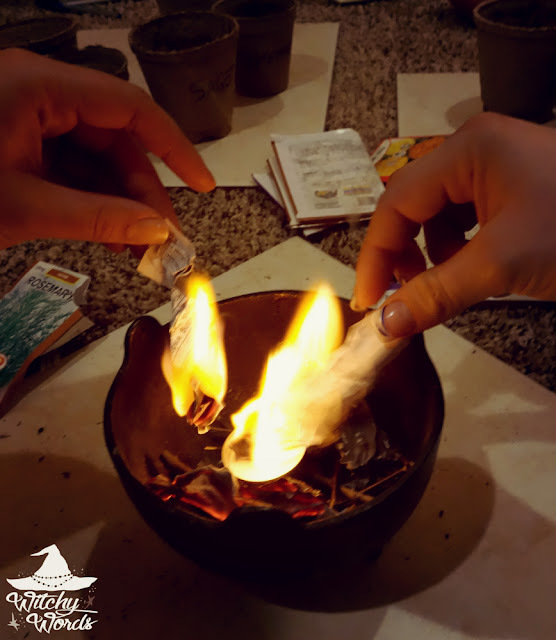 Create a tiny Beltane fire by lighting branches and sticks with burning paper filled with written wishes like we did in 2015! Create petals of wild flowers and clovers as offerings on your altar or to the fairies. Sometimes, the simplest actions are the most effective. Dance to your favorite music to work up energy for the sabbat! 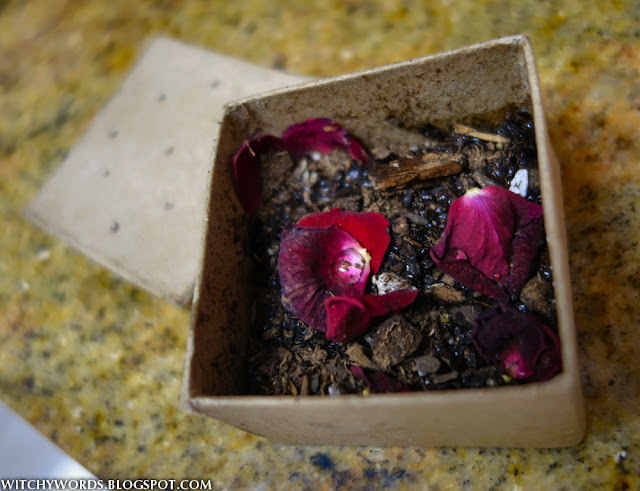 Place a charged trinket in a biodegradable box of growing mediums and plant outside to watch your wishes literally grow into fruition like we did in 2014! 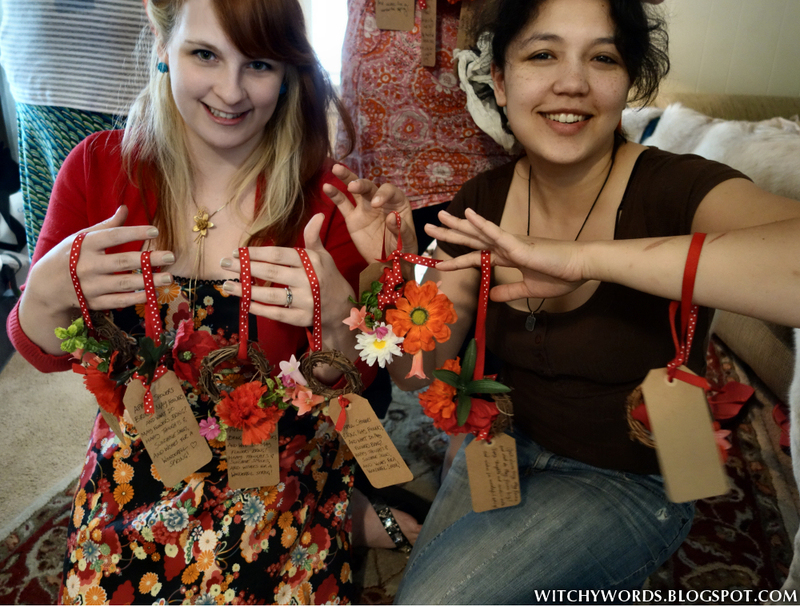 Create an offering bowl for love and wishes by using strawberry and dandelion leaves for your altar like I did last year! Use an enchanted mirror to reflect self-love by talking to yourself in a positive and gentle tone like we did in 2017! Whatever you choose to do, I wish you all the love and happiness this coming May Day!